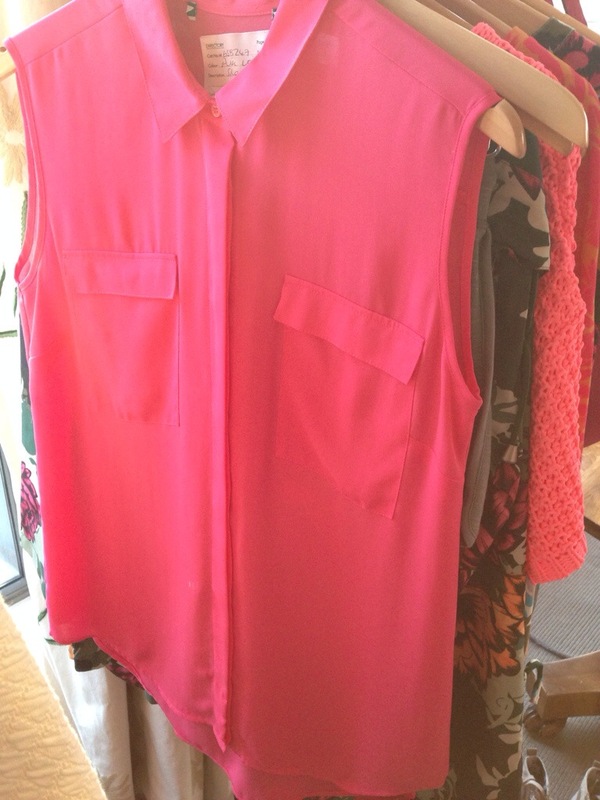 On Wednesday I was lucky enough to be invited to the Next New In Event showcasing their gorgeous summer collection. Held at the swanky Soho hotel the Next girls brought a little taste of summer to their suite – a welcome respite from the grey drizzly outside! 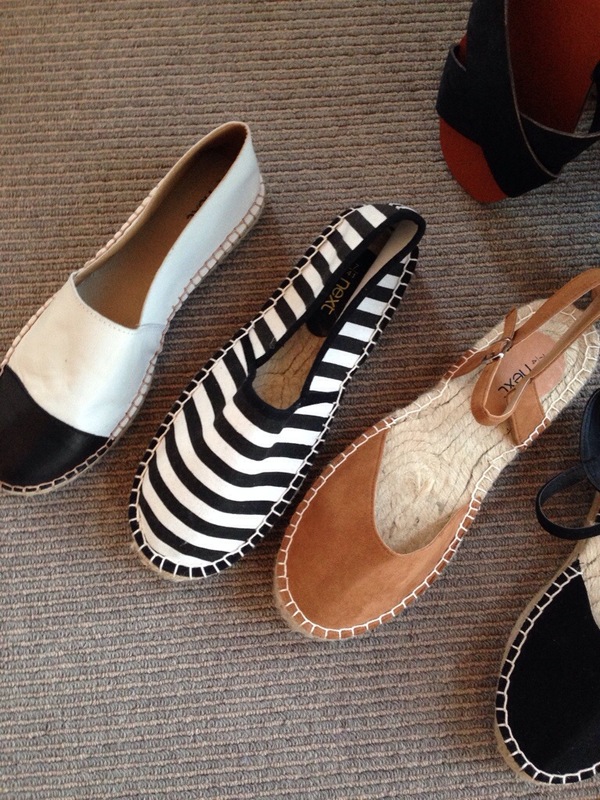 There was a fabulous selection of espadrilles. 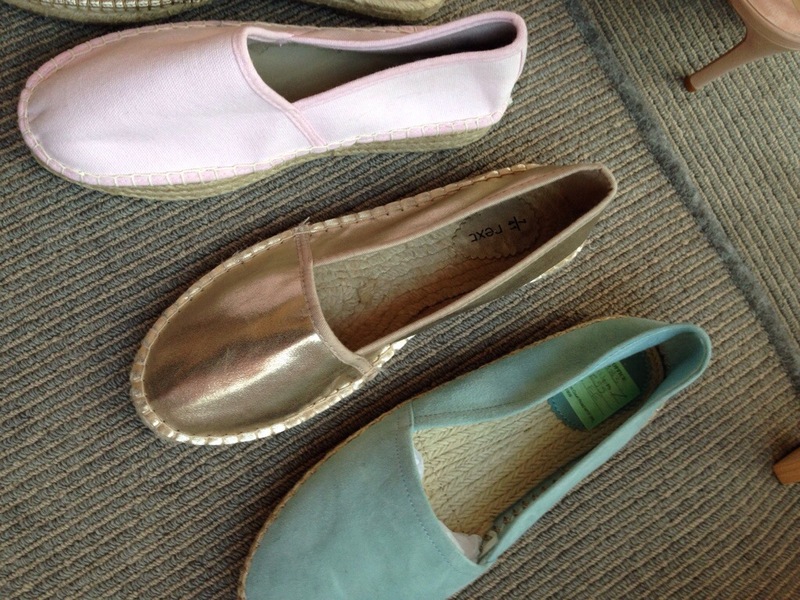 My personal favourites are the Mono Leather Luxe Espadrilles price at £40 (very Chanel), the Metallic Luxe Espadrilles (also leather and also £40) and the Mono Stripe Platform Espadrilles, price at £18. I think any of these would be a great addition my my summer wardrobe, but I’ll probably go for leather for longevity. 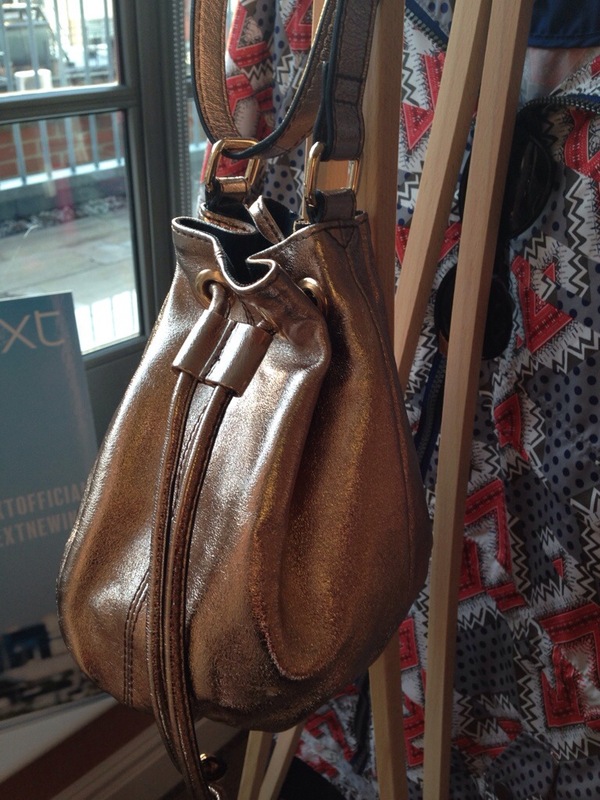 Continuing with accessories, I loved this little metallic drawstring bag. I can’t find it on the website, but all these items will be dropping soon so keep your eye out. 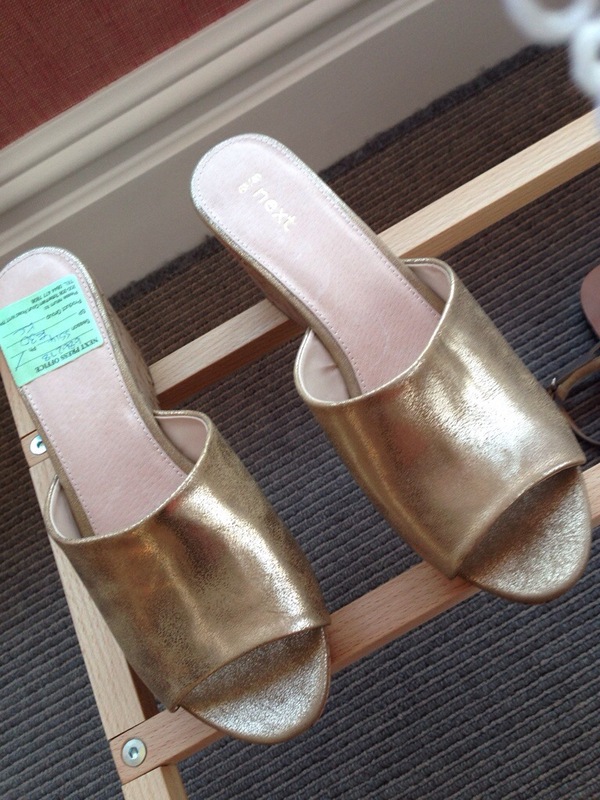 The mule is having a fashion moment this summer, and this gold pair would be an affordable nod to the trend at £30. 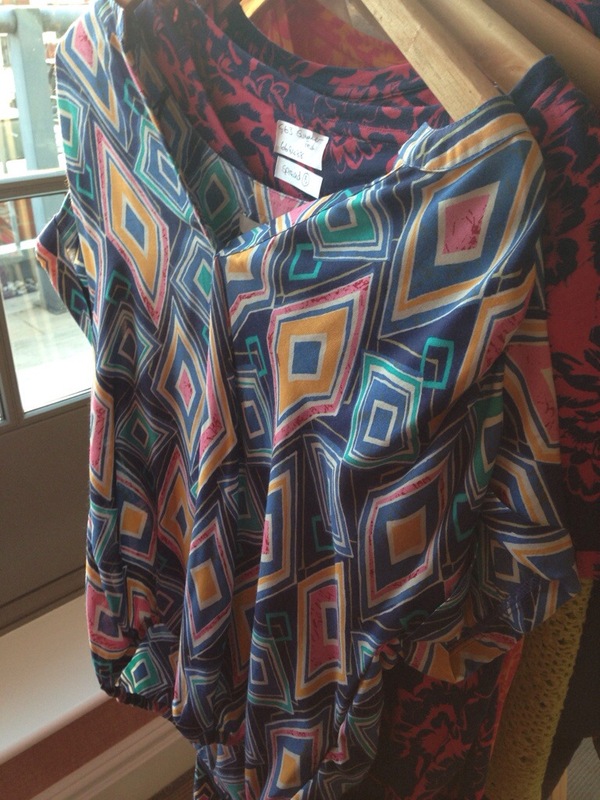 After months of black, navy and grey, I do like to break out the brights in the summer months and I love this Aztec-y print which ran through the summer collection – the top in particular would be a fab holiday staple, perfect for throwing on over a bikini and denim shorts. Again, I don’t think these are on the website just yet, but will be arriving soon. 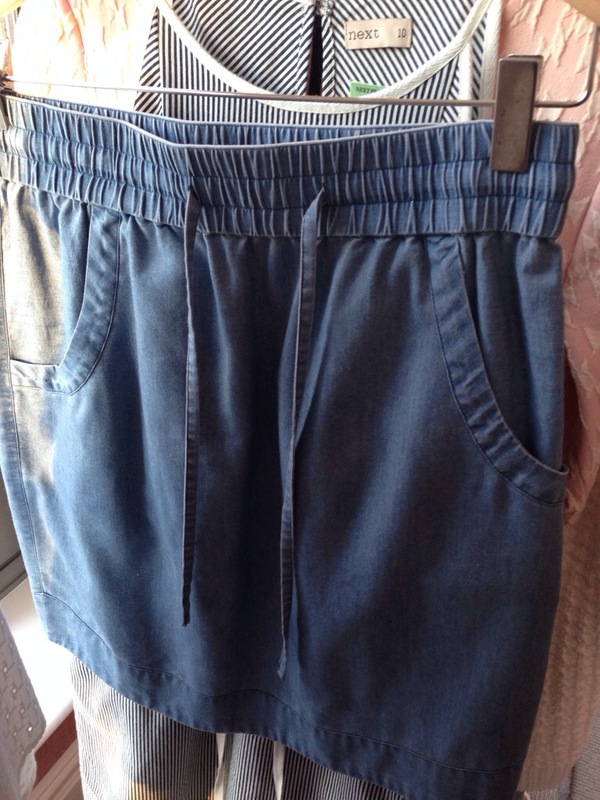 I love the look of a denim skirt but can sometimes find the weight of the fabric a bit oppressive in the summer months, especially on a beach break. 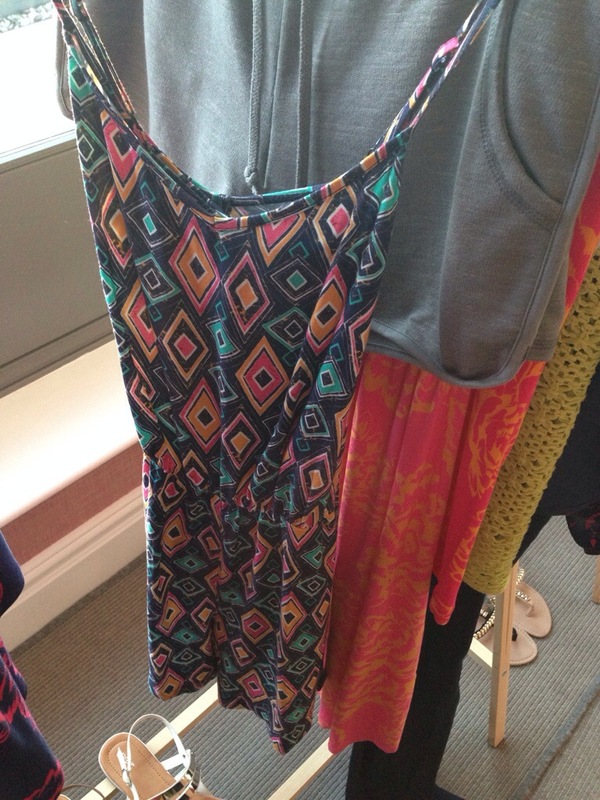 This lightweight Sporty Skirt, £22, is a lovely lightweight solution. My love of Equipment shirts is well documented on this blog, and recently I have been looking to invest in a sleeveless style. This sleeveless Utility shirt gives the look at a fraction of the price. 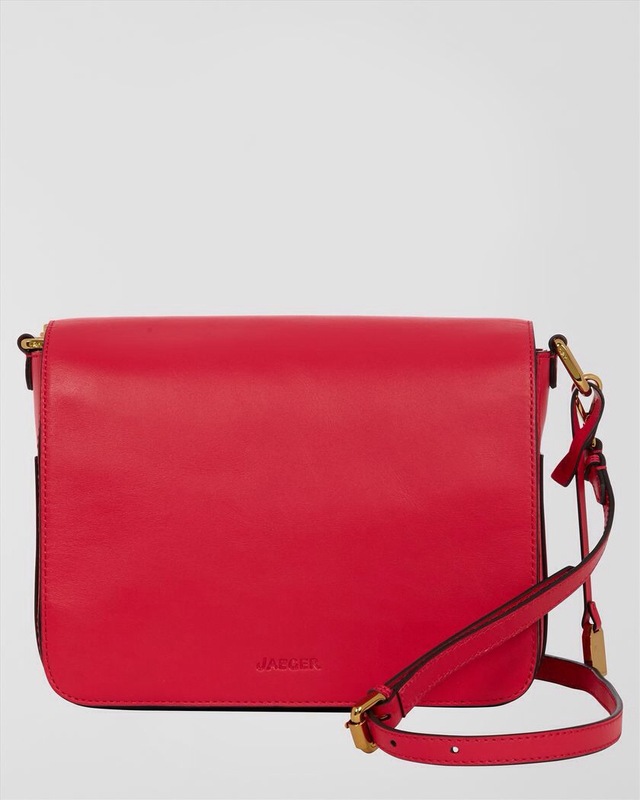 Be quick though, the smallest sizes are already sold out! 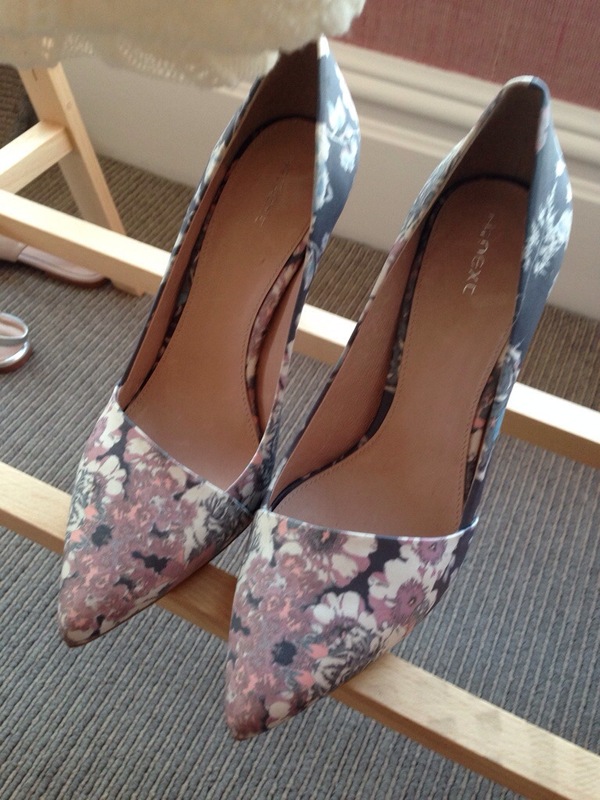 Aren’t these Silver Point Slingbacks dead ringers for my Boden ones? 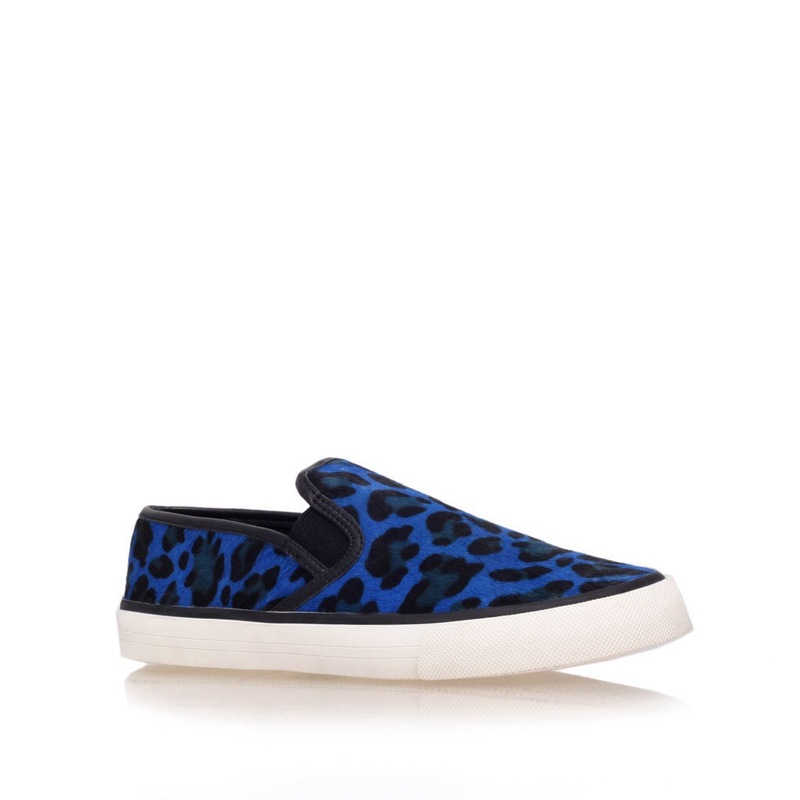 They’re not leather, but at £26 I think we can forgive them that. A great way to get the look for less. 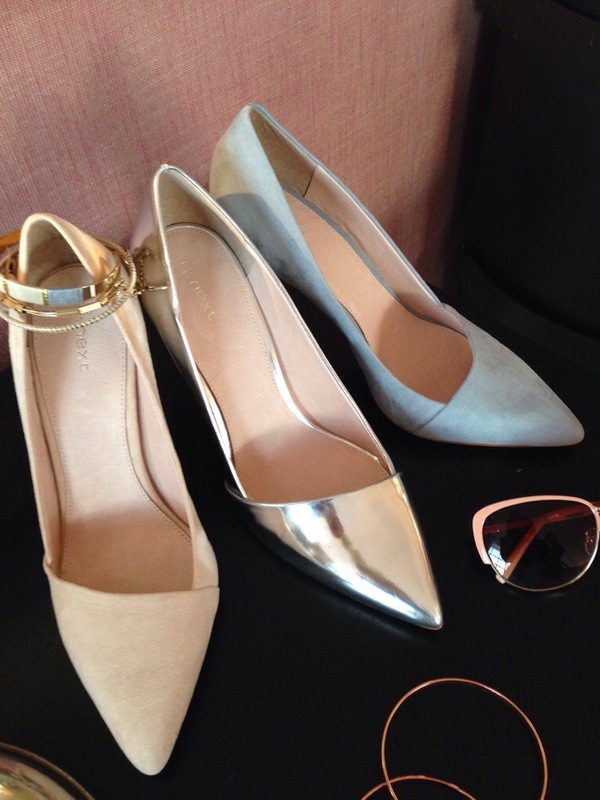 If flats aren’t your thing, how about these asymmetric pointed courts? I love the summery duck egg blue! I’m pretty happy with my style as a whole, but sometimes I wish I was just that little bit more girly to be able to pull off the two lovely items above. This cream lace dress is just so cute and as it was stretchy rather than structured, would look great dresses down with a denim jacket. 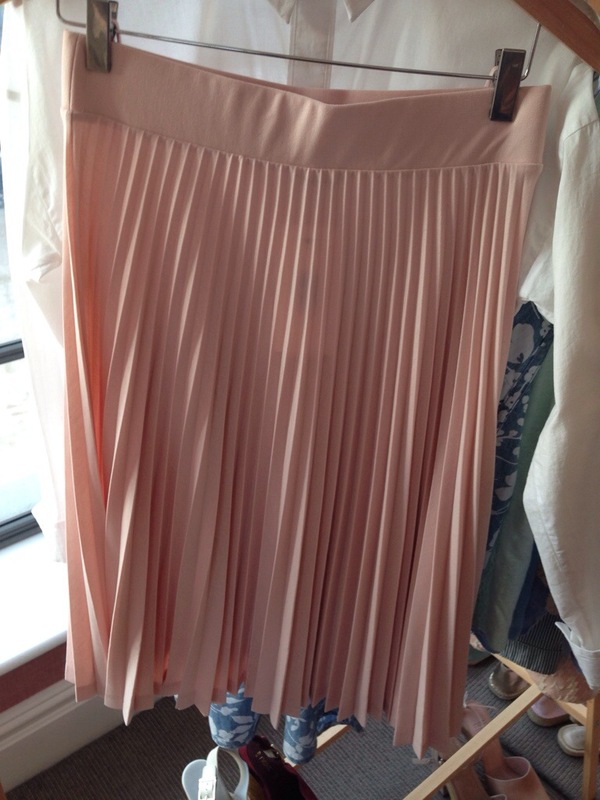 Pleats are back in a big way and this dusky pink skirt is an easy way to wear them – so pretty. Again I couldn’t find either of these on the website, but I’m sure they’ll pop up soon. 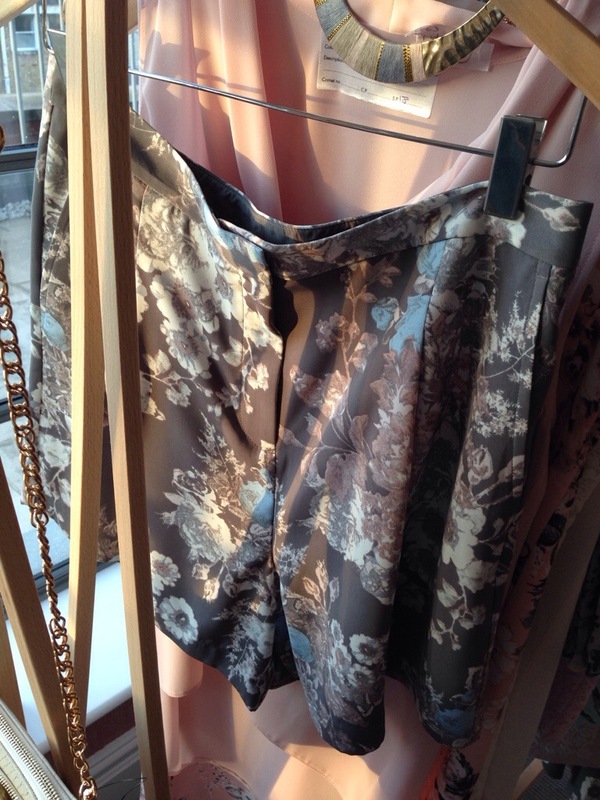 Another of Next’s key prints was this gorgeous muted floral, appearing on a variety of items. My favourites were these tailored shorts and court shoes. I think these would look fab worn together with a simple grey marl tee and stacks of silver bangles. 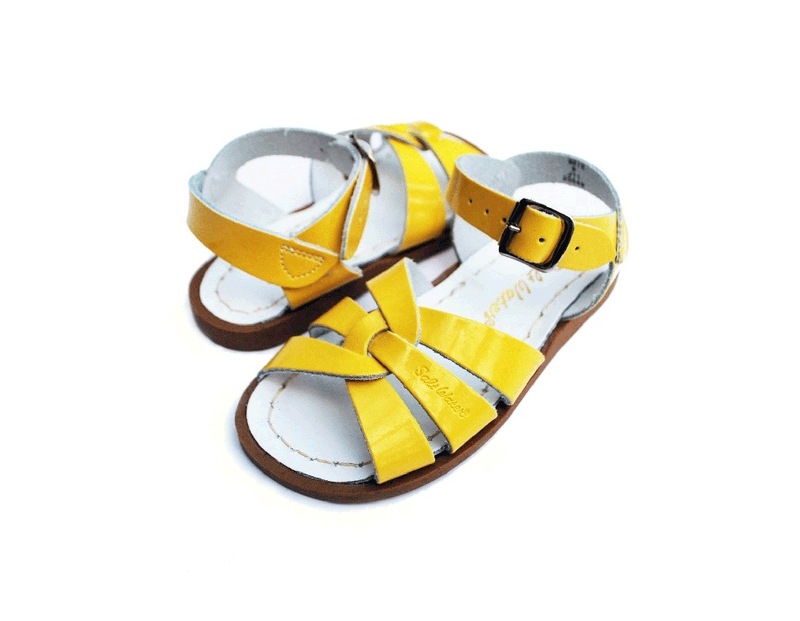 The ‘fugly’ sandal is big news this year, and these wide strapped snake versions are a gentler nod to the trend if you’re not ready for platform pool slides or Birkenstocks. I had a much loved pair of snakeskin gladiators which finally died last summer and they went with EVERYTHING so I’m very tempted by these. A huge thanks to Next for having me, and to Blow Ltd for my gorgeous beachy waves – unfortunately no pic as the weather meant I went from beach to bedraggled as soon as I left the building. Boo! 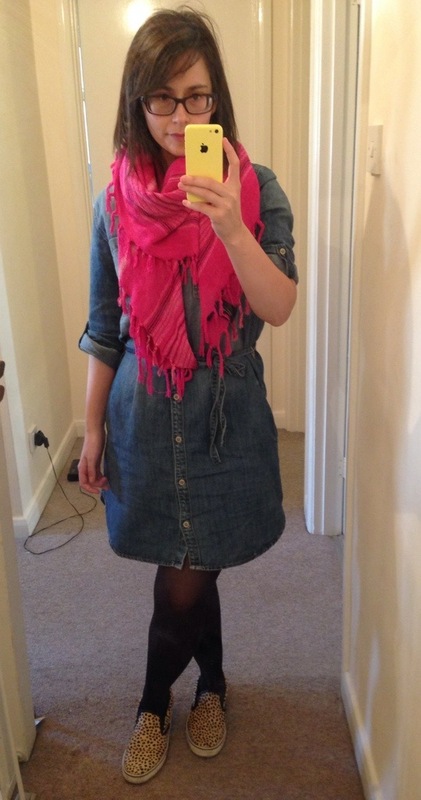 Today was the inaugural wear of the Espirit denim dress. While I concede it will be approx. 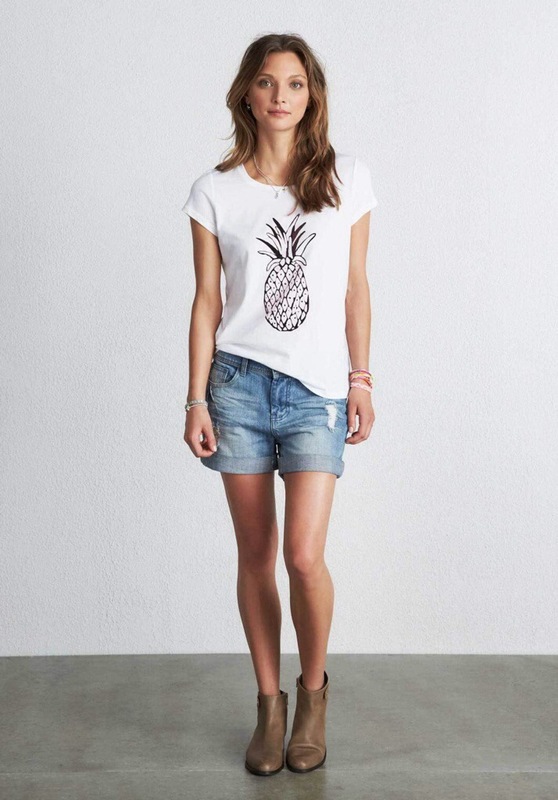 1 trillion times better when worn with bare legs and sandals I do quite like it like this. 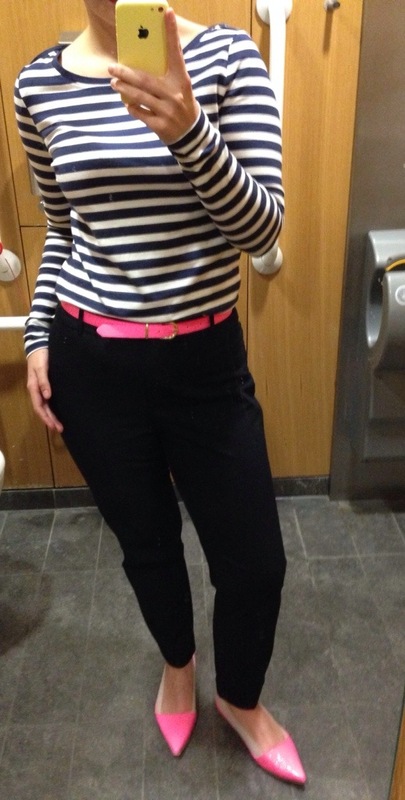 I’ve had the slip-on flats for a while but I don’t think I’ve featured them on here – they were from the Next clearance section and were a bargain £18, for leather. Don’t mind if I do. So what do you think? Please don’t all say farmhand, the comedian I married has already said it once today, and also criticised it as another iteration of dungarees (a pair of which I have also recently acquired, much to his chagrin). It would be disingenuous of me to pretend these shoes are anything other than instruments of torture, designed to mutilate one’s feet, but they look awesome with this outfit so I am forced to commit the cardinal sin of coming to work in my running shoes and changing at my desk. Normally a practice reserved for heels, but it comes to something when your feet regard a 40min lunchtime run as a respite from pain. 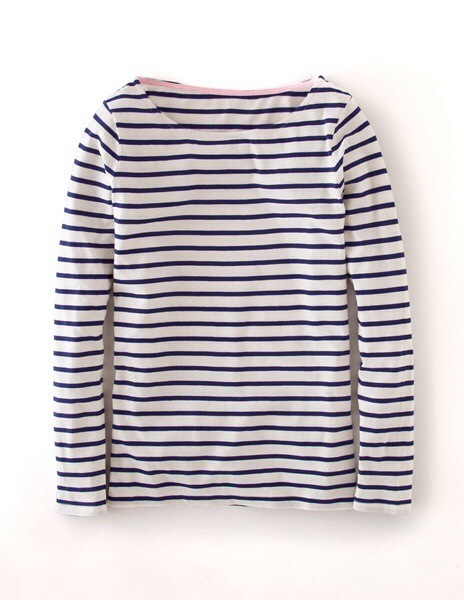 As you can see I have found a Breton. It’s not perfect, but if I was a stickler for perfection I’d never have married so I have had to compromise a little. In an ideal world the fabric would be just a little stiffer and the white a little whiter but hey, as I said on my wedding day, ‘it’ll do’. So, what else have I been buying? 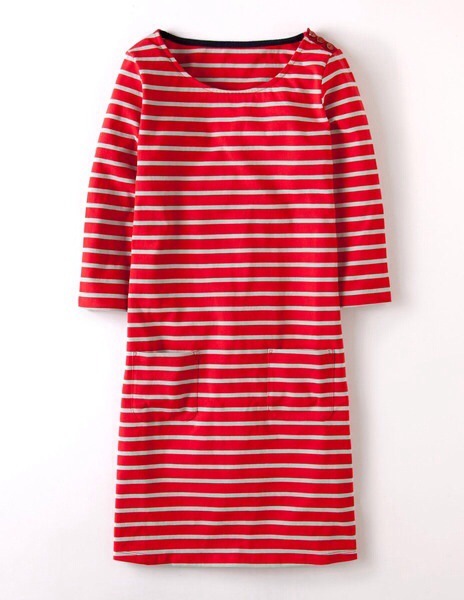 Well, I also ordered the red version of this top but it is basically orange and cream so that is going back. In the same order I picked up this dress, which I think is a keeper. The cut is quite masculine, which I like. There are no wanky, wannabe cowboy, pearlised popper buttons (dangerous for anyone over a B cup, I always feel) which have historically ruined many a denim dress for me. The length is decent without being indecent – i.e. exposes my knees but keeps an acre of cellulite under wraps. 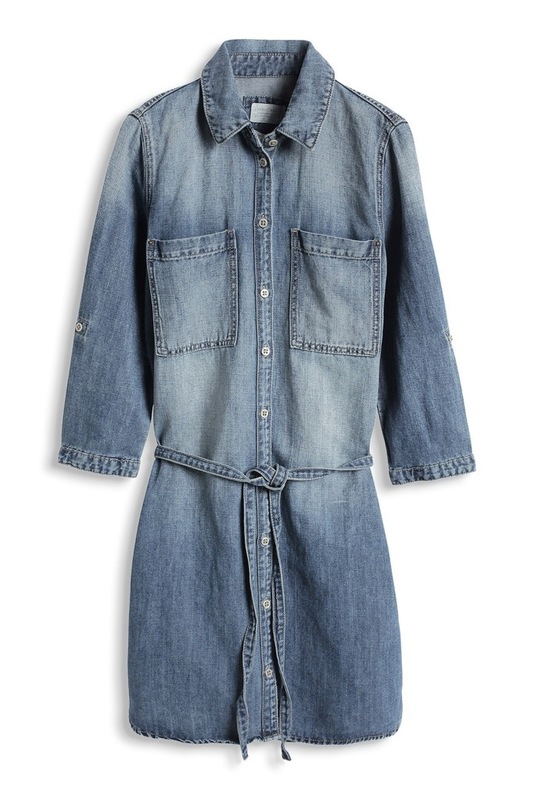 I just need to ponce around with some different belts to confirm, but my denim dress hunt could be over. 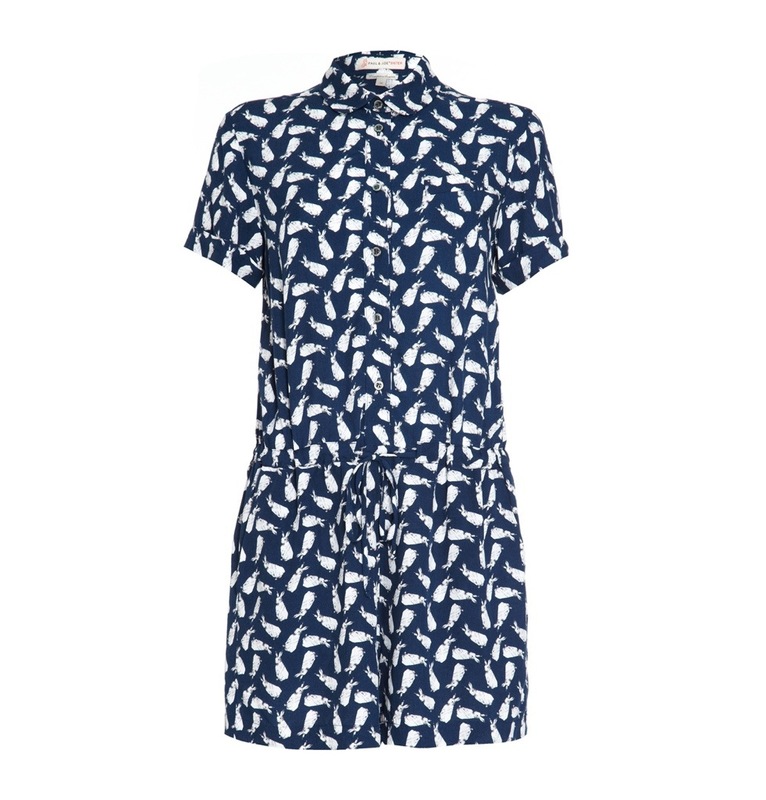 The last item I’ve ordered, which I’m very excited about, is this Paul and Joe Sister playsuit. It has rabbits on it. P.S. I’m quite fond of my husband really and I rarely refer to him as ‘it’.